We have cut down on our cardboard waste by ensuring our products are packaged appropriately and to specific dimensions using state-of-the-art machinery. 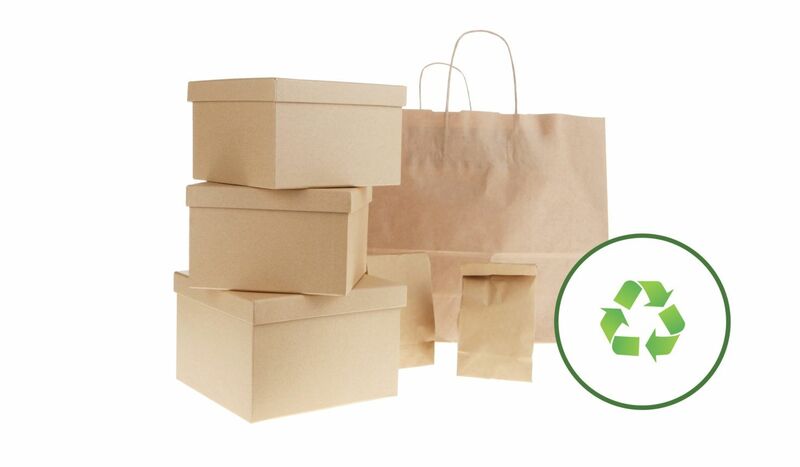 We will deliver your products using environmentally friendly packaging (biodegradable, FSC and PEFC recycled and recyclable bags). Customers can then return the packaging through our recycling service or to a driver upon a future delivery. If a recyclable cardboard box has been used for delivery our drivers will collect and return the packaging to our depots for reuse. Our award-winning sustainable transport operation ensures we drive less, drive efficiently and drive smarter, reducing our carbon footprint and ensuring our customers’ supply chains are greener. We have electric and double deck vehicles as part of our delivery fleet. Our double deck vehicles carry 52 pallets per load in comparison to the standard 26 – maximising our carry capacity by 100% and reducing our fleet size – eliminating unnecessary mileage. 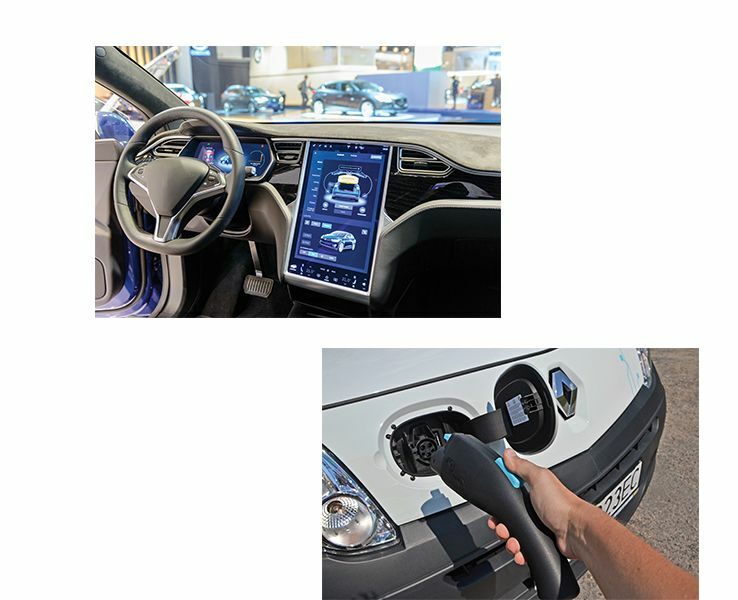 Our electric vehicles are utilised in urban areas providing significant fuel savings. All delivery vehicles are less than four years old and a minimum of Euro 4. We have a rolling programme to replace our vehicles with Euro 6. Using state-of-the-art route planning software we calculate for optimal delivery routes, ensuring mileage is always kept to a minimum. This commitment extends to our drivers who complete regular SMARTER driver training and have Eco tracking devices on their vehicles to ensure maximum fuel efficiency is achieved. Where appropriate, we deliver out of hours to reduce traffic congestion and encourage our customers to consolidate orders; placing less frequent, larger volume orders.